How Do I Find My Birth Parents in China? The search and reunion process can be difficult and emotionally taxing in many situations. It can feel overwhelming to start. This trepidation can be even more intense when the search process is to locate the birth family. Many families do not know how to begin or best support their children when they ask about finding their birth families. It can become even more complicated when the child has been adopted internationally, specifically in a country such as China, though it does not have to be. Knowing the resources and options you have can be incredibly beneficial as you begin your international search. Going to the adoption agency or attorney you used to help facilitate your child’s adoption can be the best first step. Asking them for any details or records pertaining to your original dossier or the orphanage can be incredibly helpful. 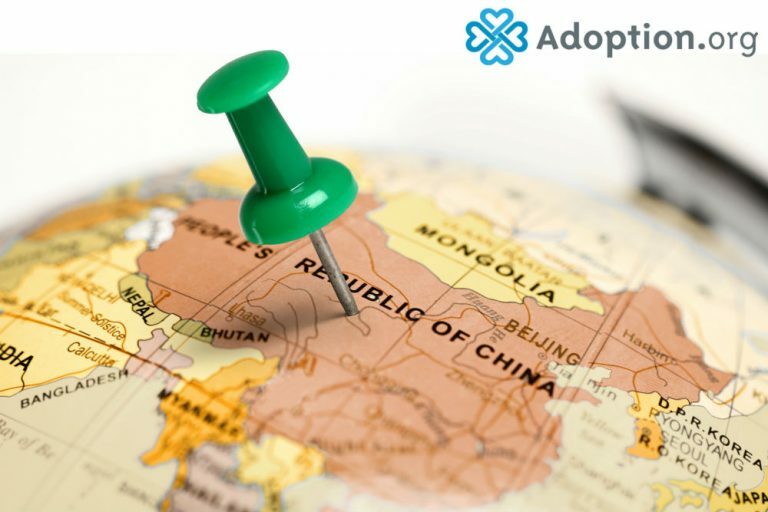 Adoptions from China were only open in 1992 when the Chinese government passed a law allowing for adoptions by foreigners. Your U.S. placing agency should be able to share the name and location of the agency or orphanage abroad and, perhaps, the names of caregivers, attorneys, or others involved in the adoption. The agency may provide specific information on the names, dates, and places which will be crucial to your search. Your adoption agency may be able to offer some biographical information on your child’s birth mother or family, medical history, or even circumstances regarding the adoption. Some agencies currently provide search services in the country where you adopted your child. Recognizing the need for professionals to help with your search early on can save a great deal of time as the process continues. Contacting a translator after gathering all of the information you have from the adoption agency or attorney can be very helpful, as you navigate through original documents or contact individuals in China. Often, the best step after you have gathered all of the information you can is to hire a private investigator who specializes in adoption search and reunion. Private investigators are extremely skilled in digital research; they can take the information regarding your child’s adoption and find the people you need to meet in China. A private investigator can save you thousands of dollars and hours by finding the information you need. He may recommend a researcher in that country who can complete the process. Be sure the investigator does a thorough check on all individuals with whom you choose to work, to ensure they are competent and ethical. Be sure you do this prior to paying someone who may help with the search. Private investigators are licensed in the U.S. but not necessarily in every country, so it is critical for you to have them do extensive research on anyone you plan to hire or meet. Private investigators can also help you access an original birth certificate from your child’s country of birth as many other countries do not seal such records. Many individuals find it most helpful to travel to their child’s country of origin even if they are not in contact with the birth family. Visiting the orphanage, your child’s foster family or caretakers can be helpful. With the help of your vetted-translator or in-country investigator, you can have more answers. Deciding on when to visit in the process can be a difficult decision based on resources, finances, and timing. You may want to wait until the search has produced credible leads before you and your child make the journey. The search and reunion process can be daunting and stressful for anyone looking for their biological relatives. It can be especially difficult for those searching for the birth family in China. Thankfully, since adoptions from China are relatively new, it can be a less daunting process than other countries. Although there are other specific obstacles to China, like the lack of access to DNA websites, you and your child are not alone, and there are many support groups, blogs, and message boards which can offer a plethora of support and resources through the process. Jennifer Mellon has worked in the children welfare field for more than a decade, serving in varying capacities as the Executive Director, Member Manager, and Chief Development Officer at Joint Council on International Childrenâ€™s Services. She also worked for the Congressional Coalition on Adoption Institute (CCAI) and served on the Board of the Campagna Center, which provides critical educational services to children and families in the DC Metro region. She currently serves on the Development Board for the National Council for Adoption. She is the Co-Founder and President of Trustify, which she founded with her husband, Danny Boice. They reside in Alexandria, Virginia with their 5 children.